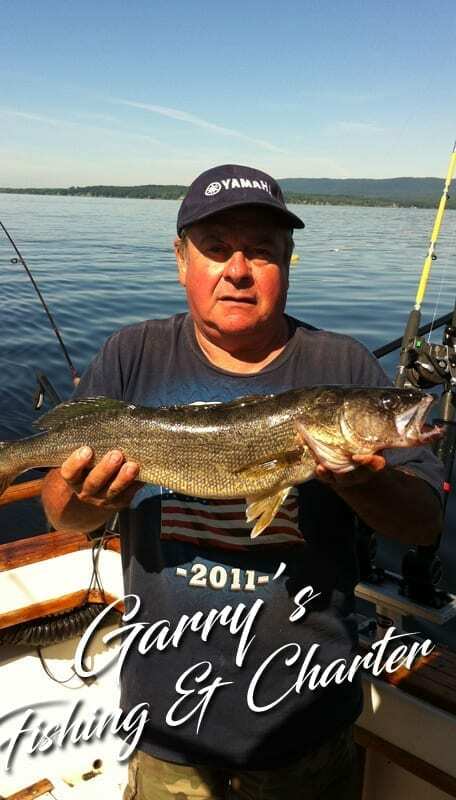 What is the Great Sacandaga Lake Fisheries Federation Inc.? 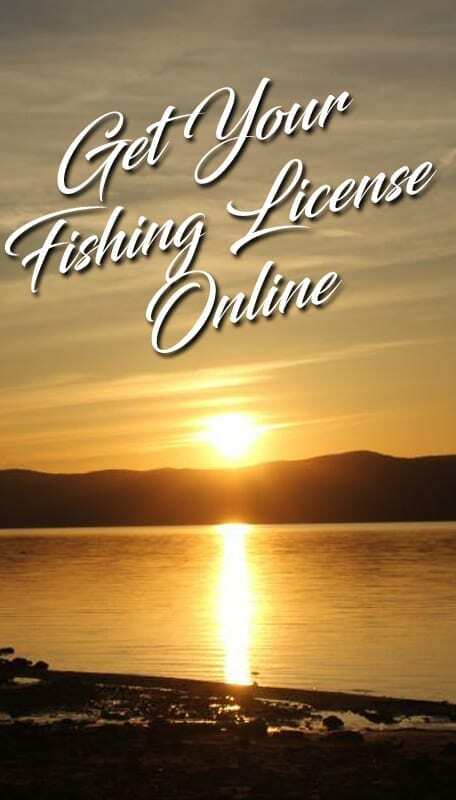 The Great Sacandaga Lake Fisheries Federation Inc. (GSLFF) is a federally recognized not for profit corporation dedicated to the preservation and enhancement of the fishery of the Great Sacandaga Lake. All officers and members work is done on a volunteer basis. 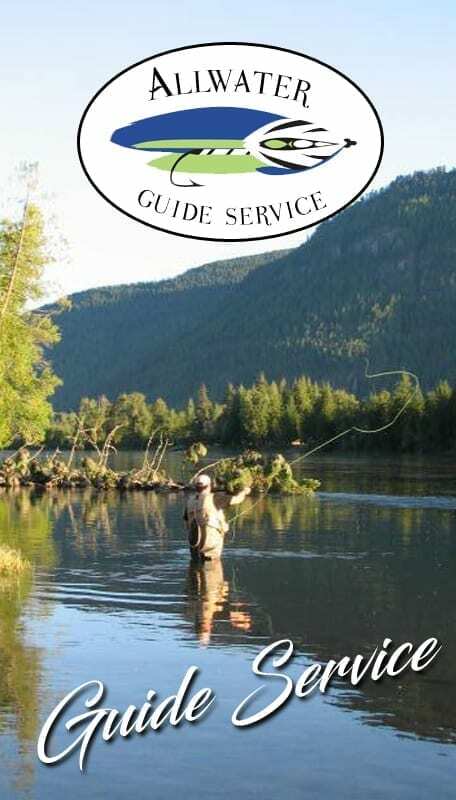 GSLFF was formed in 1984 and was originally comprised of various fish and game clubs, some of which are still members of the Federation. In the 1990’s, membership was opened up for all who hold an interest in this great resource. fishing contests, other organizations, fish & game clubs and local businesses. Stocked Trout are generally in the 12” to 20” range. These fish are distributed in many locations around the entire lake. Since inception in 1988, an average year sees between 5,000 and 10,000 adult Trout being stocked. Hundreds of thousands of dollars have been spent on this ongoing program. The GSLFF was one of the most active participants of the re-licensing of the E.J. West Hydroelectric plant on the lake at Conklingville. Our hard work and determination for over 10 years helped to bring attention to a Federal Energy Regulatory Commission License that may have otherwise been ignored. The outcome of the settlement will benefit the lakes resources for years to come. 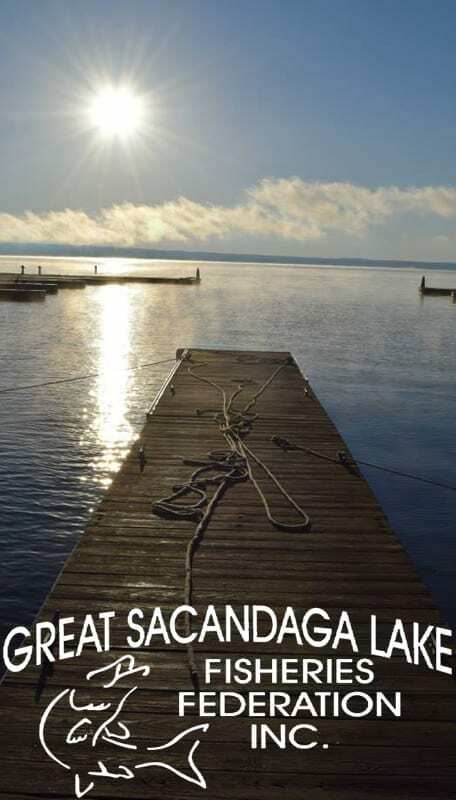 Higher lake levels, fish protection and the creation of the Great Sacandaga Lake Advisory Council and Enhancement Fund are a few of the things that can perpetually benefit our area. P.O. Box 991, Northville, NY 12134.